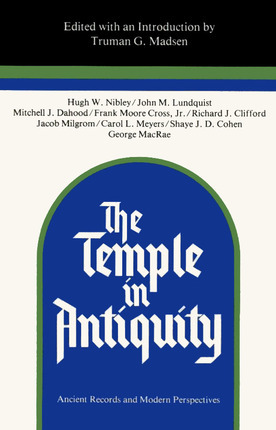 The answer to “What is a temple?” is partially the answer to “What was the temple?” Here a distinguished array of scholars trests this theme. 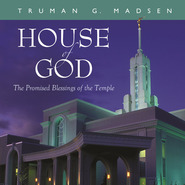 This collection of essays—which grew out of a BYU symposium of experts—presents recent findings on the temple in antiquity: historical, linguistic, and archaeological data which bear on the idea of the temple in Israelite, Jewish, and Christian traditions. 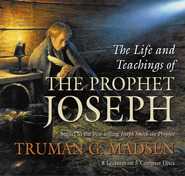 The book includes an expansive introduction to temple traditions and a bibliography for further clarification and comparison.